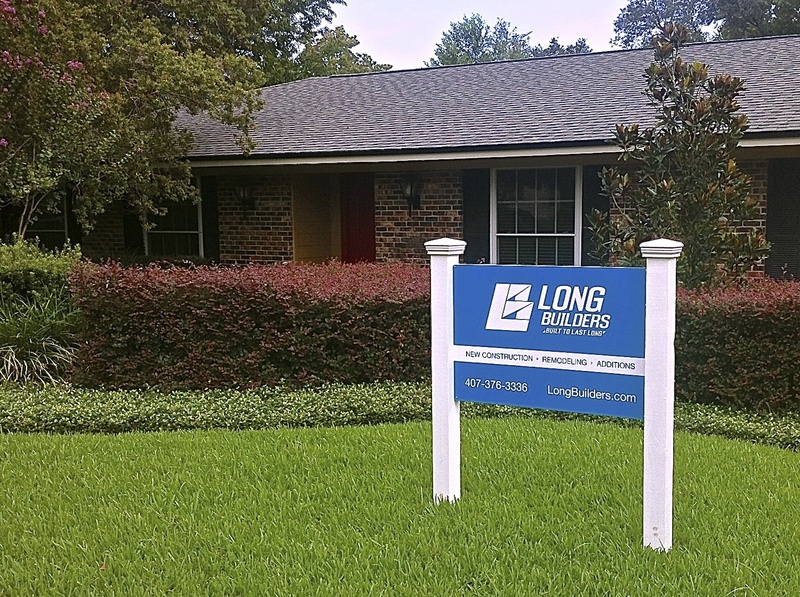 Welcome to Long Builders, Inc. We are a family owned Florida general contractor specializing in custom homes, tenant build-outs, and additions. 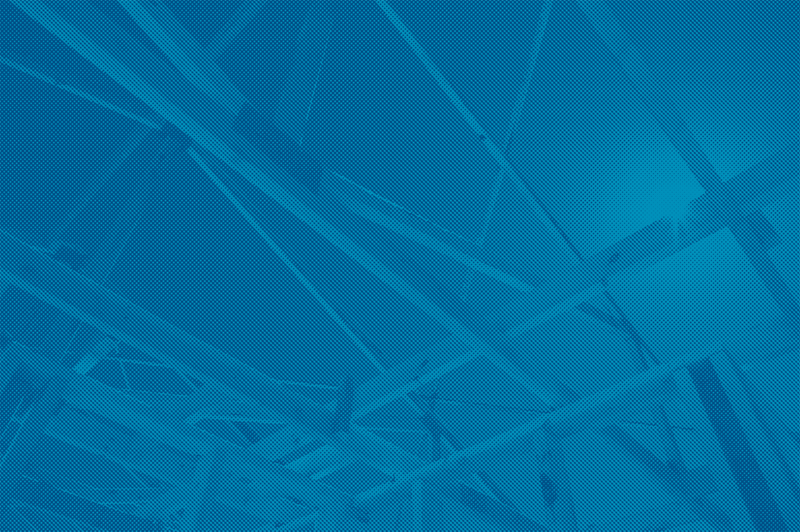 At Long Builders, Inc. we are striving to change the stereotype of construction firms with trust and exceptional service. What drives us is quality, value, and integrity. Feel free to contact us for a free estimate and consultation.